Star Wars Battlefront II's space battles look fantastic in a new trailer showcasing the new Starfighter Assault mode. 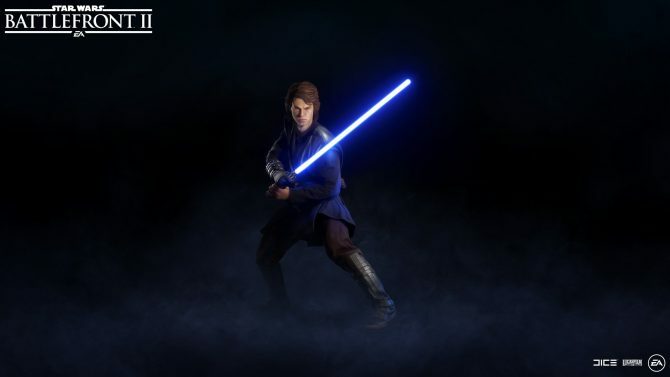 Today Electronic Arts and EA DICE released a brand new trailer of its Star Wars Battlefront sequel Star Wars Battlefront II. 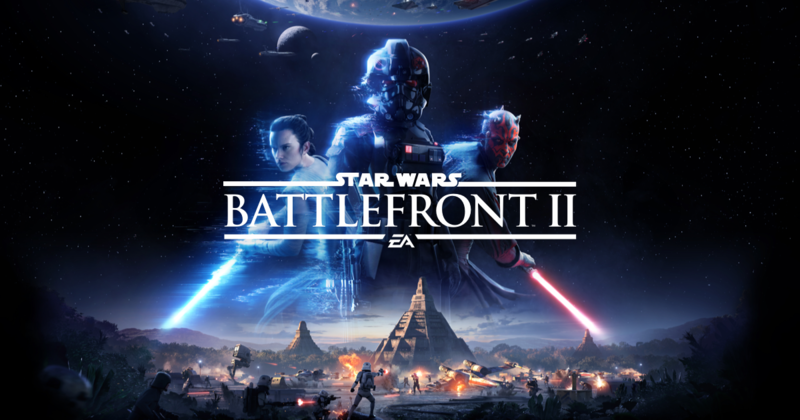 The trailer features the Starfighter Assault multiplayer mode, that will put players at the control of the powerful fighters of the series like X-Wing, TIE Fighters and more. The mode is expected to debut next week at Gamescom in Cologne, Germany. 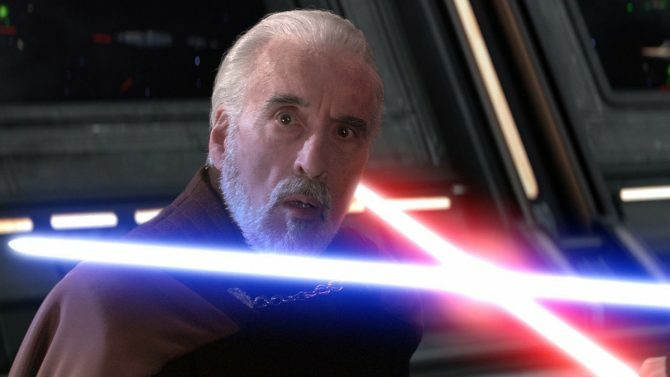 The mode can be played in three different eras, which are as you might expect the prequel trilogy, the original trilogy and the current sequels. It involves rather spectacular space battles and it looks really, really good. You can check it out below, and if you want to see more, you can enjoy a developer diary in which developers from EA DICE, Motive and Criterion came together to work on the game. 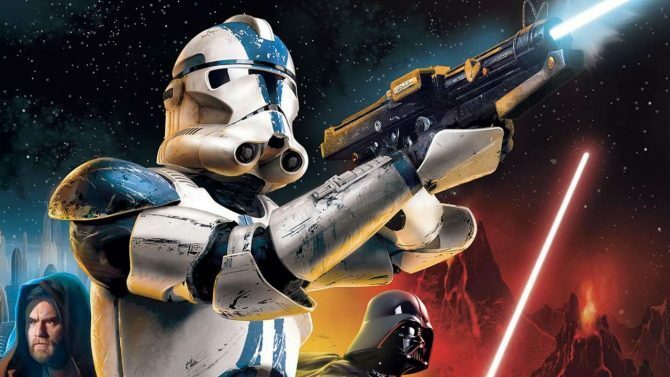 Recently, Electronic Arts executives also teased that the upcoming game is “coming together really, really strong,” and they’re not concerned by the competition coming from other big titles this fall season. 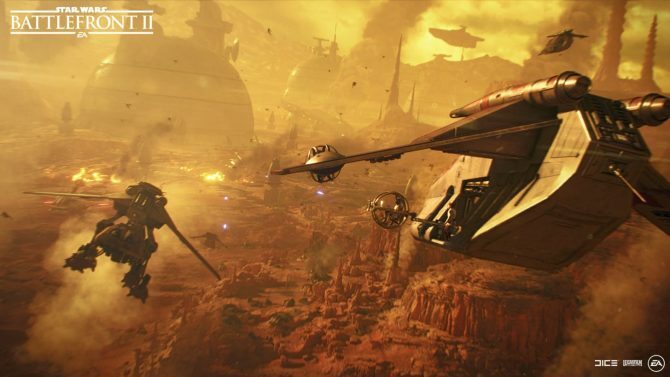 Looking at the trailer, I’m not too skeptical on the fact that they might be right, but put me at the controls of anything that flies (yes, even those awkwardly yellow Naboo N-1 things that I personally consider the fighter version of Jar Jar Binks), and I’m a happy man.